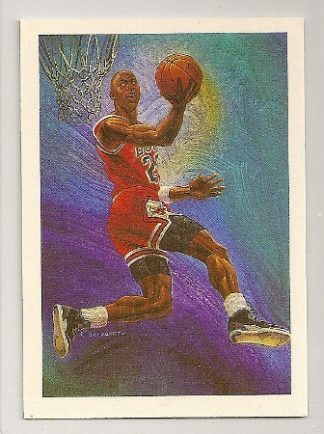 2003-04 Upper Deck Triple Dimensions Reflections Carmelo Anthony Rookie Card #17. 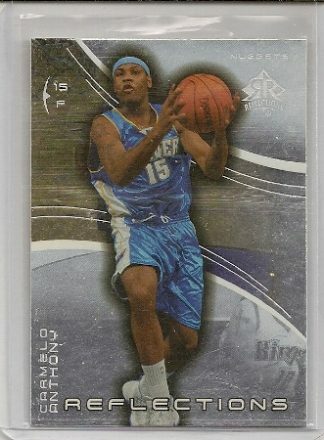 Carmelo Anthony 2003-04 Triple Dimensions Reflections Rookie Card #17. 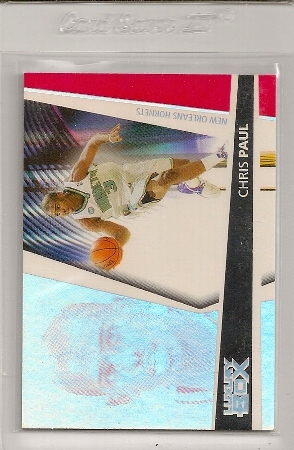 In 2003-04, Upper Deck produced a set called Triple Dimensions. 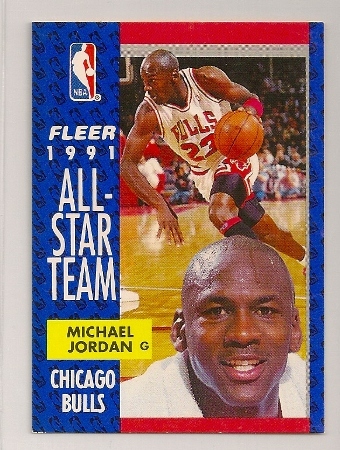 The “Reflections” subset was inserted into packs and featured the rookie cards of players from the 2003 NBA Draft. 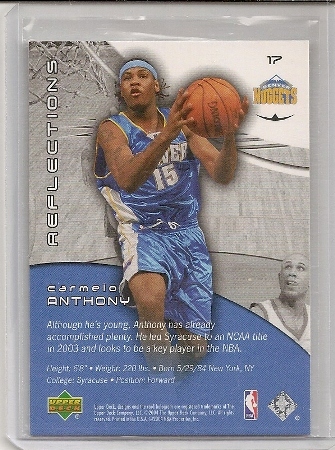 This is the 2003-04 Triple Dimensions Carmelo Anthony Reflections rookie card. It is card #17 of the set. 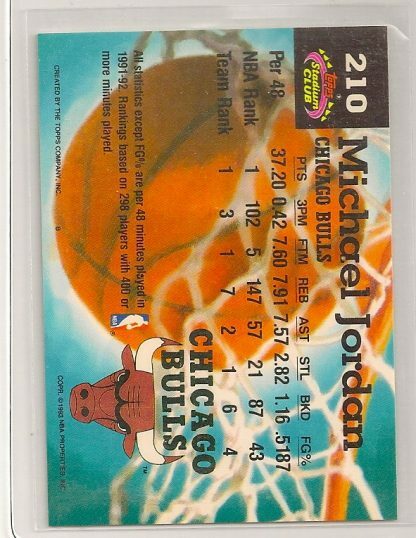 You can see the complete 2003-04 Triple Dimensions checklist here. 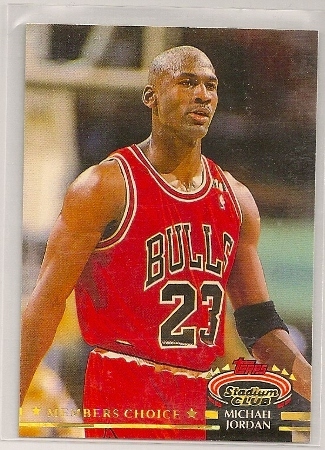 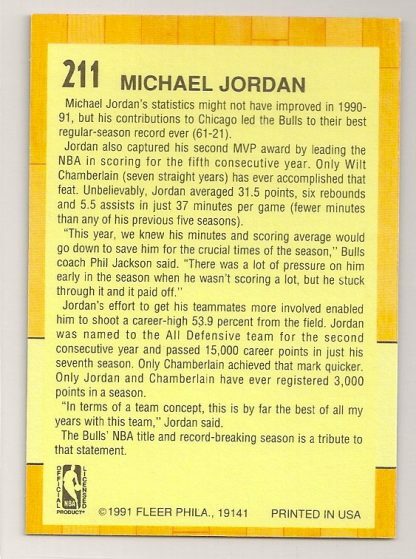 1992-93 Topps Stadium Club Michael Jordan Basketball Trading Card. 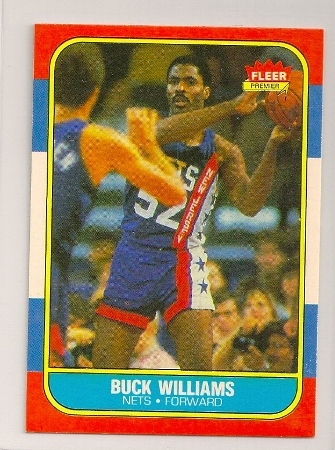 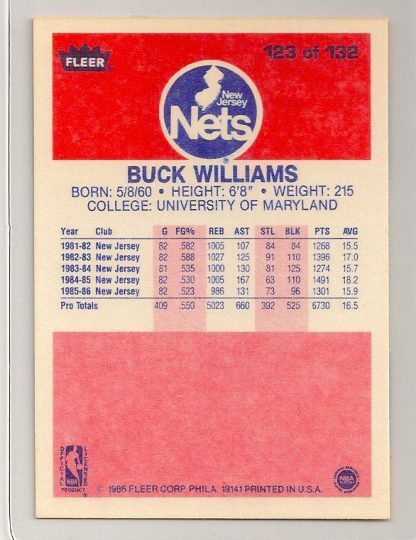 1986-87 Fleer Buck Williams Basketball Trading Card.